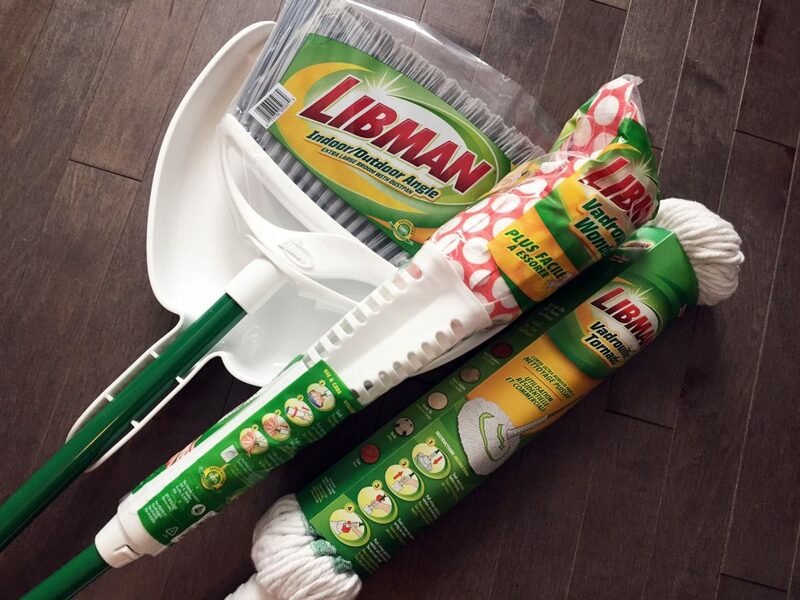 Disclosure – Libman has sponsored this post but all opinions are my own. It’s May and it’s finally feeling like Spring. Didn’t that feel like the longest Winter ever? This nicer weather means it’s probably time to get some spring cleaning done. 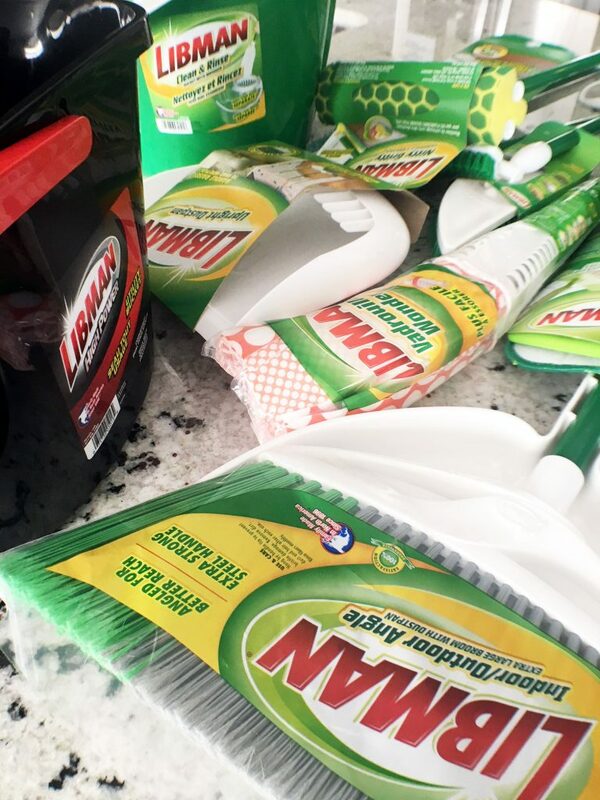 The Libman company, a 122 year old manufacturer of cleaning products, offers some tips to help you make the most of spring cleaning time and resources. With Valentine’s Day being next week, it’s time to start thinking about what you’re going to do for your sweetheart. More people these days are opting for something that can be consumed or experienced rather than more stuff. 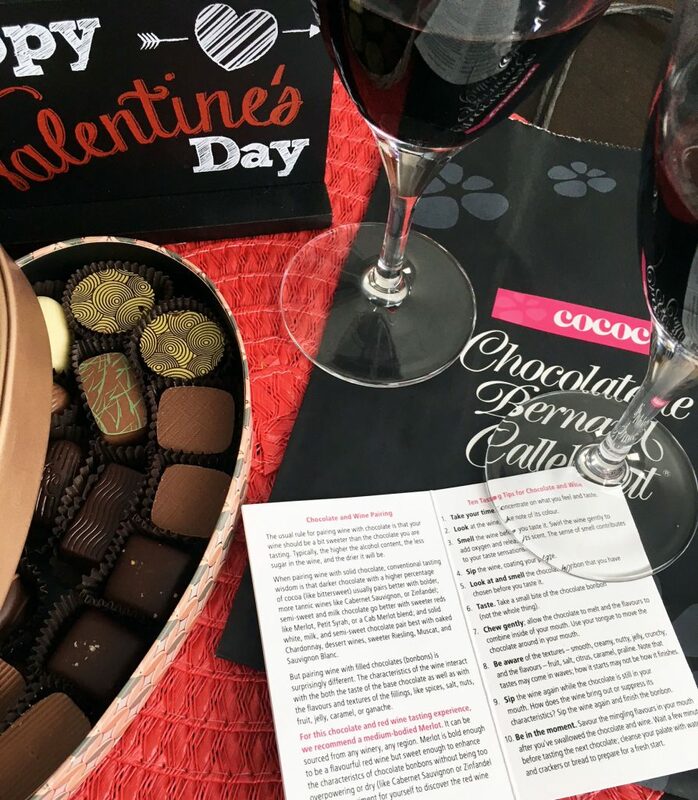 Cococo Chocolatiers have the perfect chocolate experience just in time for the day of love. Disclaimer – This is a sponsored post but all opinions are my own. School’s been back in session for the big guy for a week but we still have one more week before the little one goes back. Getting ready for back to school meant making sure that not only were the kids set with new threads but, more importantly, shoes! 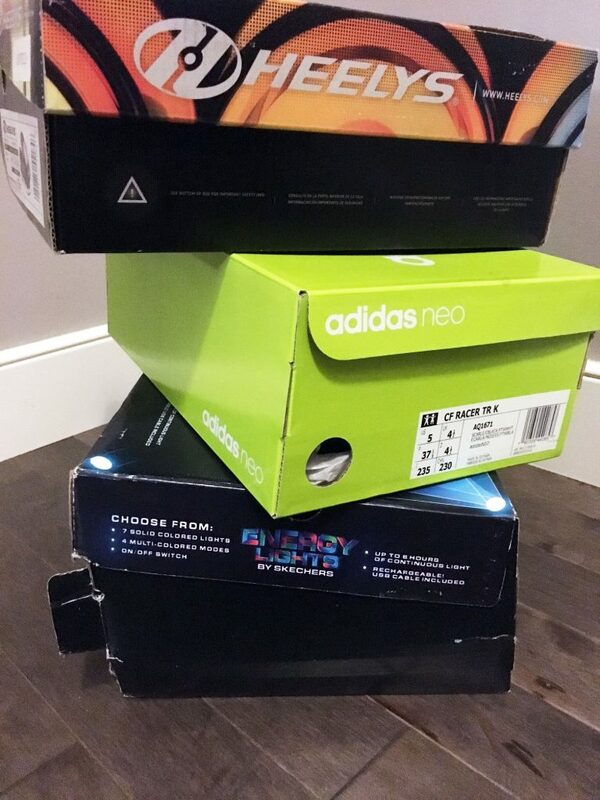 Shoes seem to be the one thing that the kids wear out the most and grow out of the fastest. 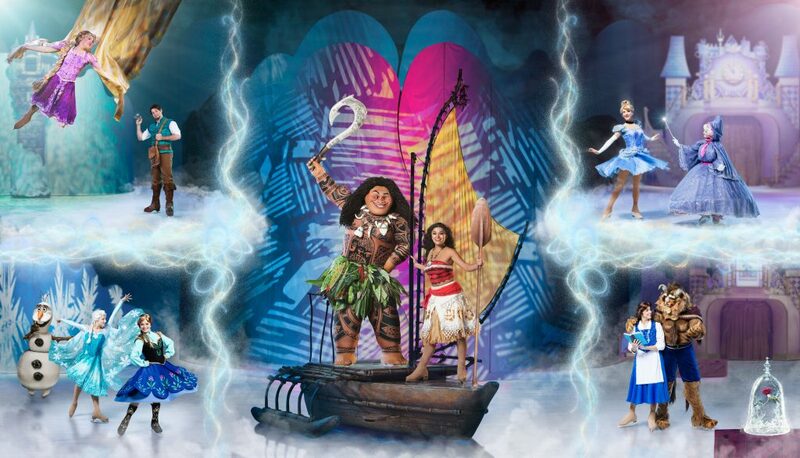 Disclaimer – This is a sponsored post but all thoughts and opinions are my own. It feels like I’m always cleaning around here. Whether is the floors or the carpets or the counters, it seems like I just have to blink and there will be a mess waiting for me. Having the right tools is essential. A family company, Libman has been around for over 120 years, and has made quality their utmost priority. Since 1896, the family has expanded the business from corn brooms to include the finest mops, brooms, brushes and cleaning tools. 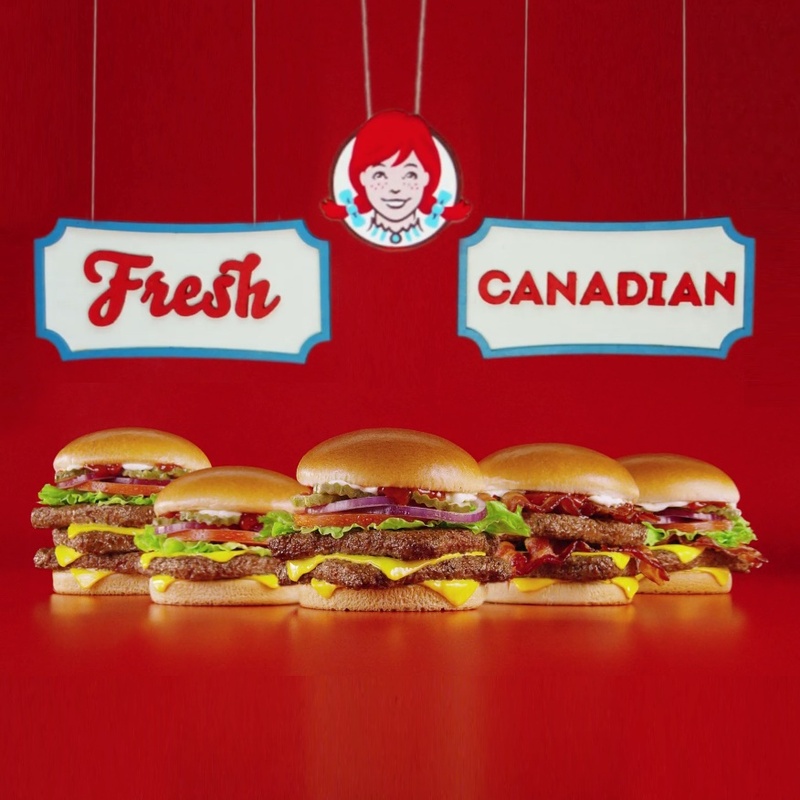 Wendy’s and Canadian Beef – giveaway! It’s no secret that we love our Canadian beef around here. Turns out, I’m not alone. According to a recent survey commissioned by Wendy’s, 92% of Canadian beef eaters think its very important to purchase Canadian beef. We are ending this giveaway week on a sweet note! If there’s one thing I could not live without, it would have to be chocolate. 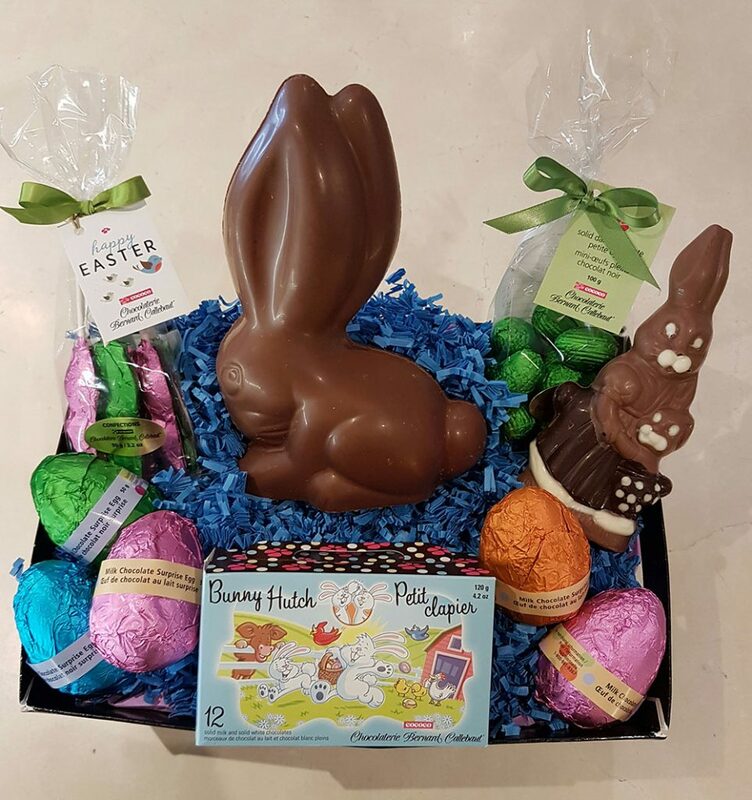 Seems like chocolate should be involved, since we are celebrating, don’t you think? 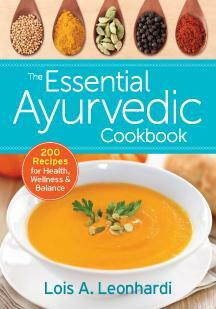 In addition to the books we are already giving away from Robert Rose, here’s a chance to win 3 more titles! 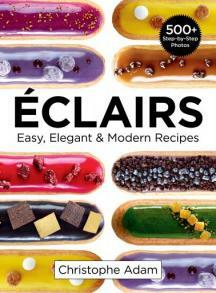 Eclairs – Easy, Elegant & Modern Recipes, The Aromatherapy Beauty Guide and The Essential Ayurvedic Cookbook. We have loved Nando’s for years so I’m thrilled that they are helping celebrate another year of Food Mamma. It’s one of those places that we can go for family gatherings and everyone will be happy. 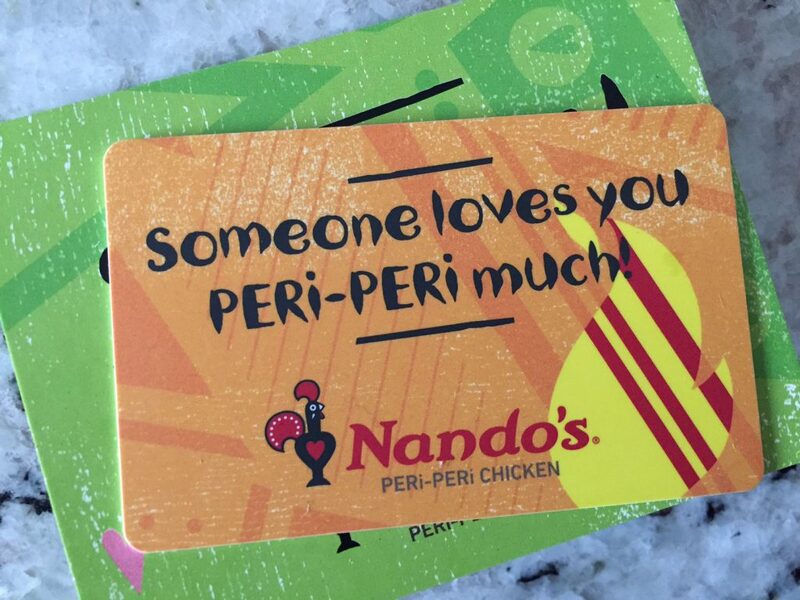 From the little ones to the grandparents, everyone enjoys Nando’s. 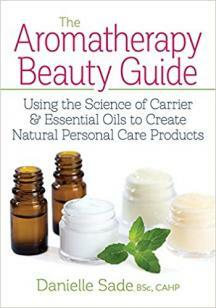 Giveaway week continues with another fab prize from Robert Rose Books. 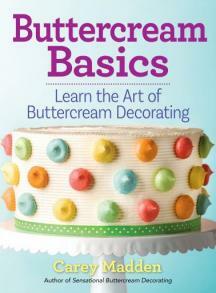 Buttercream Basics by Carey Madden has easy to follow decorating techniques with one of my favourite types of icings. Winning is easy! Head on over to Facebook to find out how. Good luck!